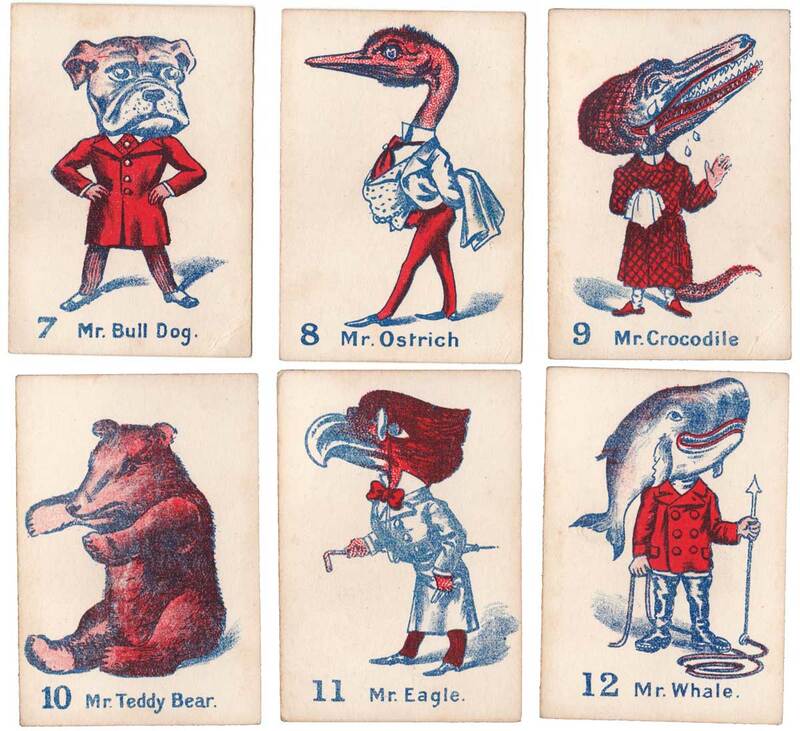 The game of “Birds, Beasts and Fishes” published by Multum in Parvo Ltd, from 1896. 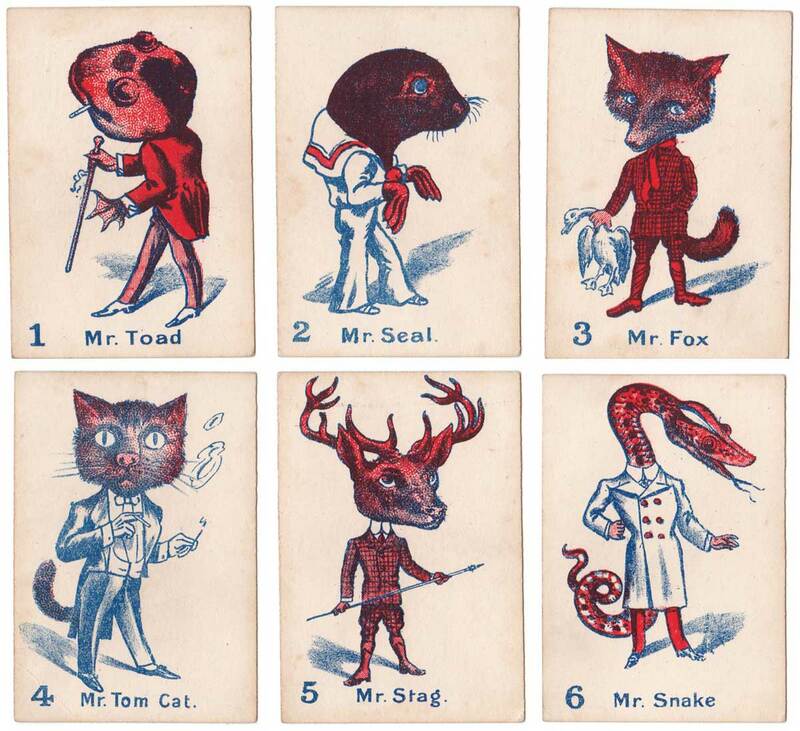 Above: the game of “Birds, Beasts and Fishes” published by Multum in Parvo Ltd from 1896 onwards. Images courtesy Rex Pitts.